Our last stop before leaving Tagaytay last Sunday was Mr. Moo's! 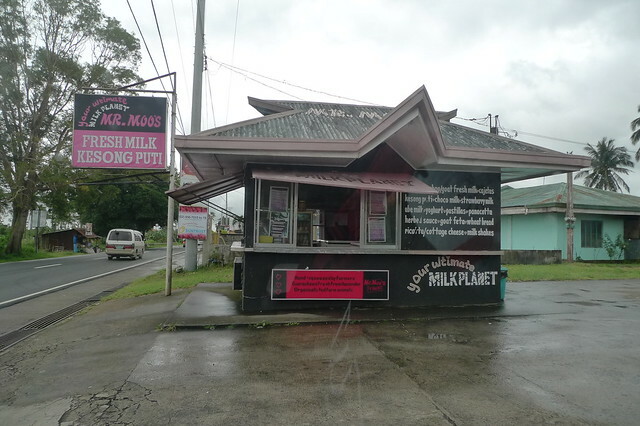 We saw a couple of Mr. Moo's store on our way up so I told the BOS that I want to buy milk on Sunday on the way to Manila. When we got to the hotel after dinner Saturday, I tweeted and searched for reviews online what are the recommended products to buy. 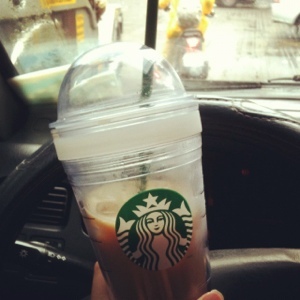 A few tweeted me to buy a few only because it spoils agad so you have to keep it chilled. Good thing our cars always have in the trunk. A lesson learned when we have to buy meat or dairy ng biglaan. There are 2 stores on the highway, we went to the one on our way back to Manila. It's a small store lang. It took me awhile to order because I can't decide which one to get. 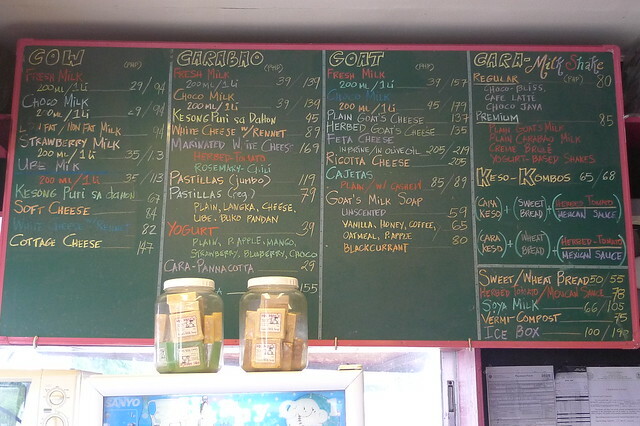 So in the end, I ordered one each of fresh cow's milk, carabao's milk and goat's milk. 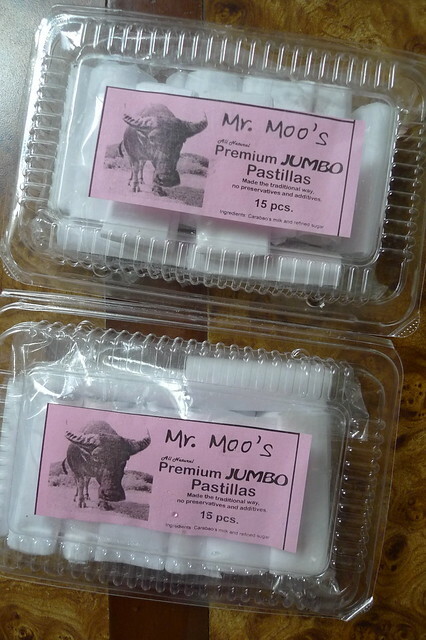 I also got their kesong puti, jumbo pastillas, and a bar of goat's milk soap. I requested for some ice to put in the cooler. 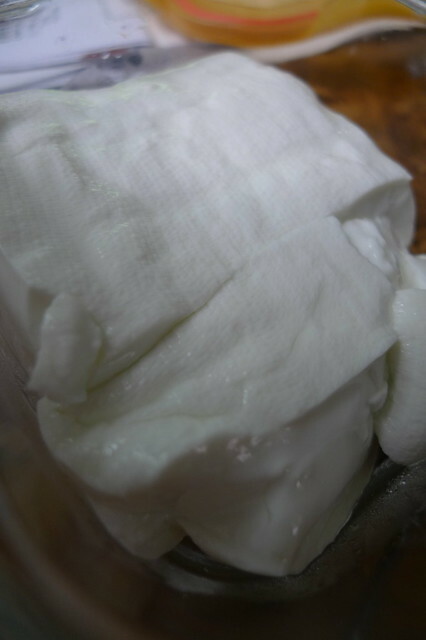 They use newspaper to wrap the milk and the kesong puti and put some ice in it. Verdict? 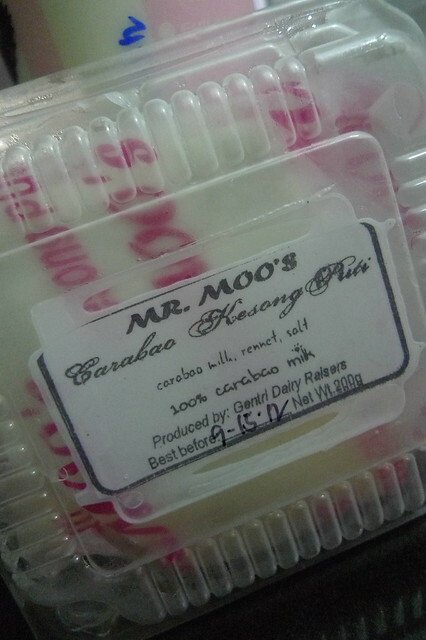 I love their cow's and carabao's milk. It's what I used to put in my coffee and also made homemade macchiato with it. Super rich and creamy! I didn't like the goat's milk. It has the goat taste. 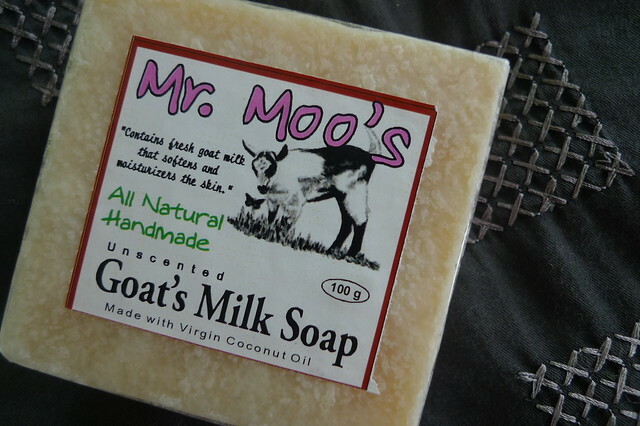 I don't eat kambing because of that gamey taste so no Mr. Moo's goat's milk for me. I also love their pastisllas! It's not the normal one that is sugar coated and light. This one is rich and siksik! :) Yum yum yum!!! As for the kesong puti? 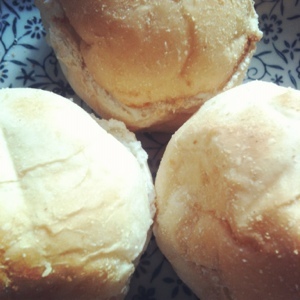 I've been having it for breakfast with hot pandesal! It's good! My likeness for kesong puti started when I ate at Mary Grace. Hihi.. I will definitely buy Mr. Moo's again! Pero kelan kaya yun?! 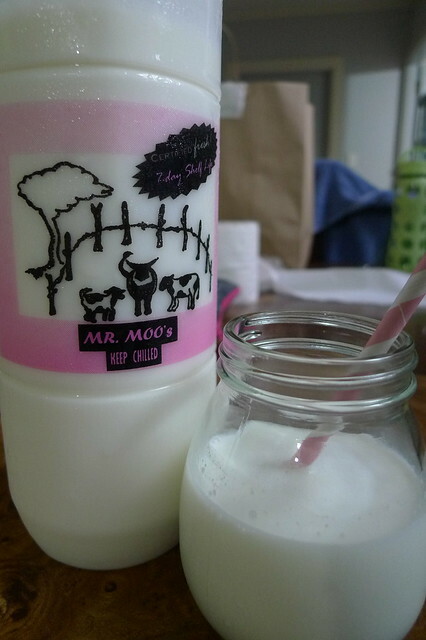 If you love fresh milk, you'll definitely like Mr. Moo's! I loved the pastillas! So siksik! yes the carabao milk is so good! 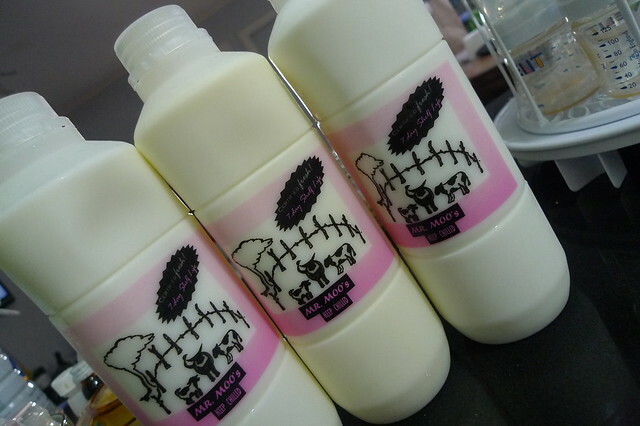 Have you tried milk star ata na brand ng goats milk? The ones that can be bought at groceries. Yun hindi gamey..